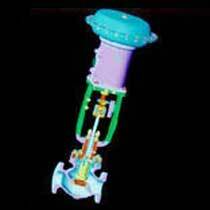 We offer an entire gamut of superlative quality Flow Control Valves to the clients across the globe. 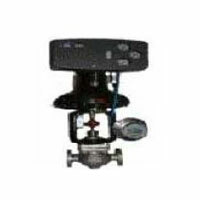 This range of Flow Control Valves is fabricated from the excellent quality raw materials and undergoes stringent quality measures. Our Flow Control Valves are high on demand in the global market due to their durability and reliability.